a glimpse of our life: Sale Alert! Our annual Black Friday sale is happening now, and it's amazing! Every product we offer is currently 20-60% off, and they are already flying. 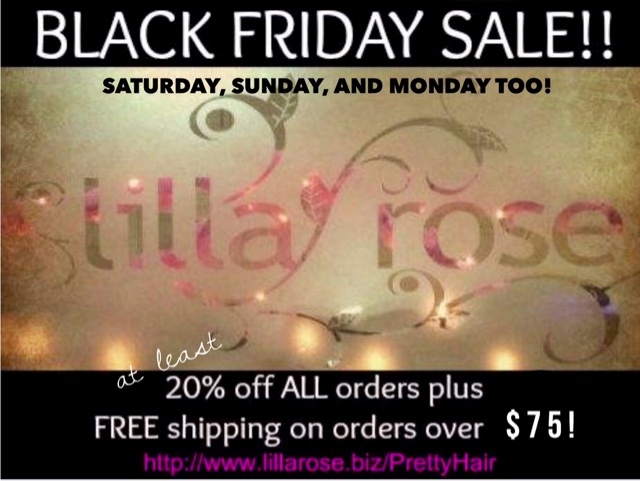 Visit my website https://www.lillarose.biz/prettyhair and order your favorite flexi-clip before they disappear. 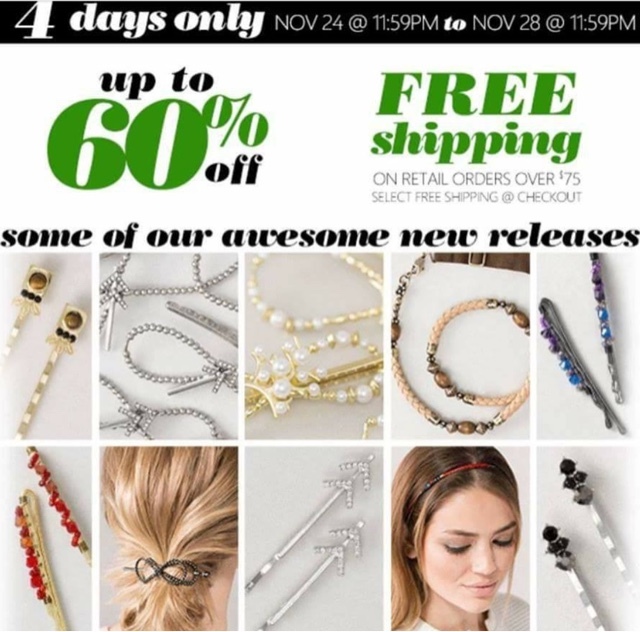 In addition to the incredible discount, shipping is free on orders of $75 or more. 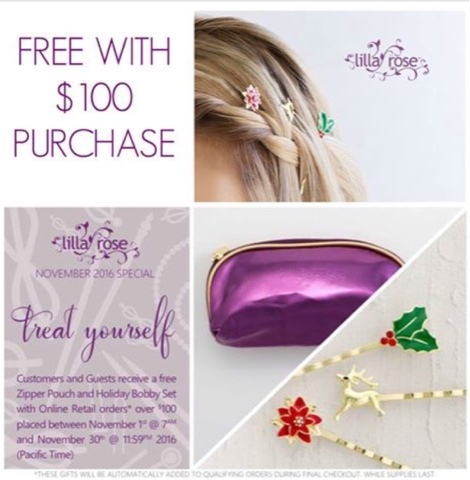 And when your cart reaches $100 a free gift is added when you check out, just in November. Don't miss out! 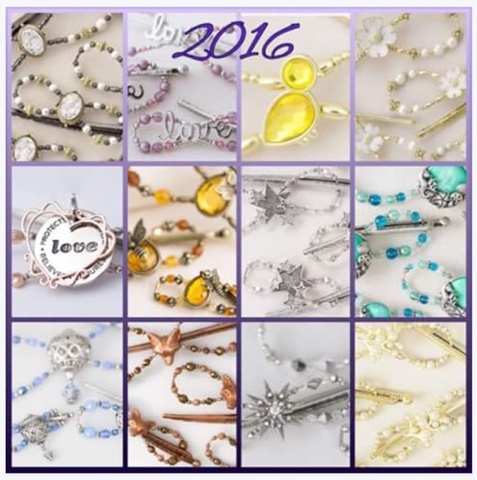 Do you look forward to seeing the new flexi-of-the-month styles introduced each month? Just during this sale, you can order all twelve of the 2016 FOTM designs while they last! Seascape was one of my all time favorite designs, and my daughter loves the hot air balloon flexi-clip. I can't end this without sharing about this business. 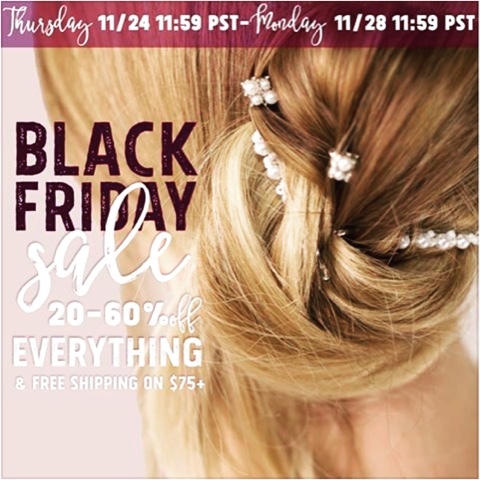 Lilla Rose is unlike any other direct sales company. No matter if you order one item or many more, you get a consultant discount on every order. As your order volume increases, bonuses are available, too. And there are no minimum order requirements! You are given a website as soon as you sign up, and how much you share it is completely up to you. The consultant opportunity is only available in the USA at this time, but we ship worldwide! If you have questions about this business, please ask me. It's been just over five years since I joined, and I'm continually amazed. Disclaimer: Affiliate links are included in this blog post. 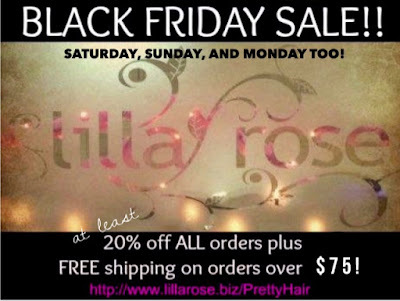 As a Lilla Rose independent manager, sales through http://www.lillarose.biz/prettyhair will result in a commission for me. Please ask if you have any questions about the #prettyhair products or the amazing business opportunity.